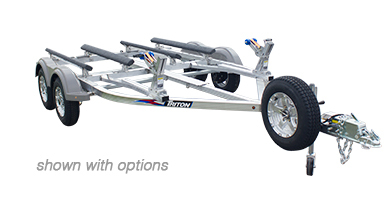 Triton aluminum personal watercraft trailers are the perfect fit for your watercraft. 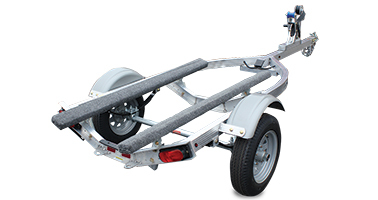 Available in one, two, and four place trailers with adjustable widths, and built to the same high standards as all Triton aluminum trailers. 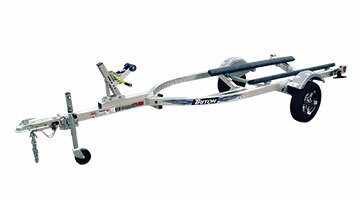 The Triton PWC trailer is sure to get you to all the hot spots on the lake this summer. 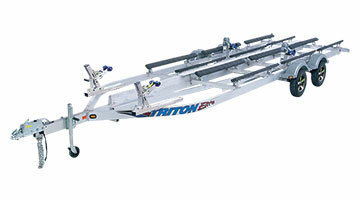 Fits most machines on the market.